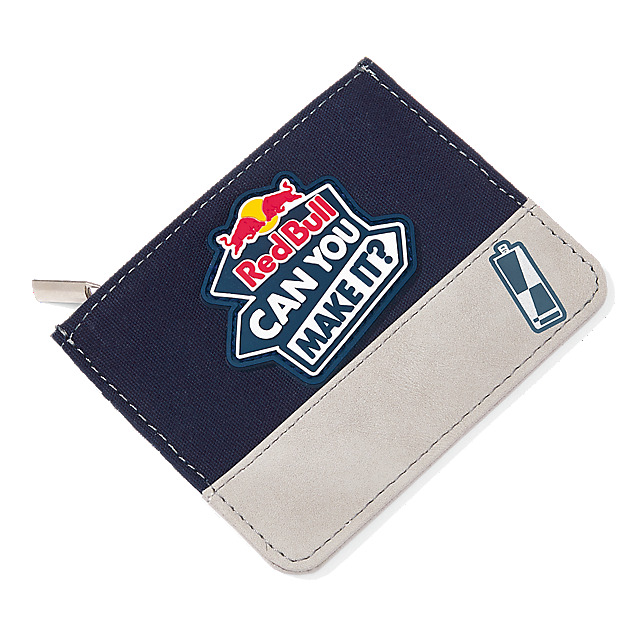 Keep your essentials secure with this handy card holder designed in navy and grey, and featuring a Red Bull Can You Make It? logo for inspiration. 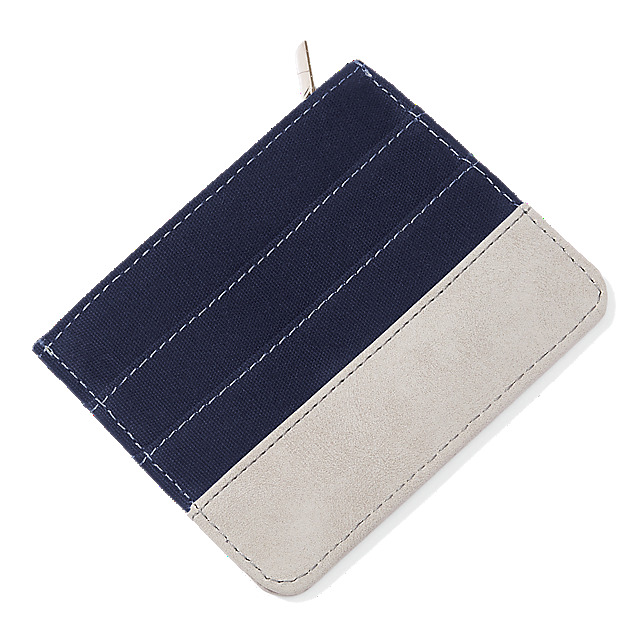 Created from durable polyester, it'll keep you motivated while keeping your cards safe.